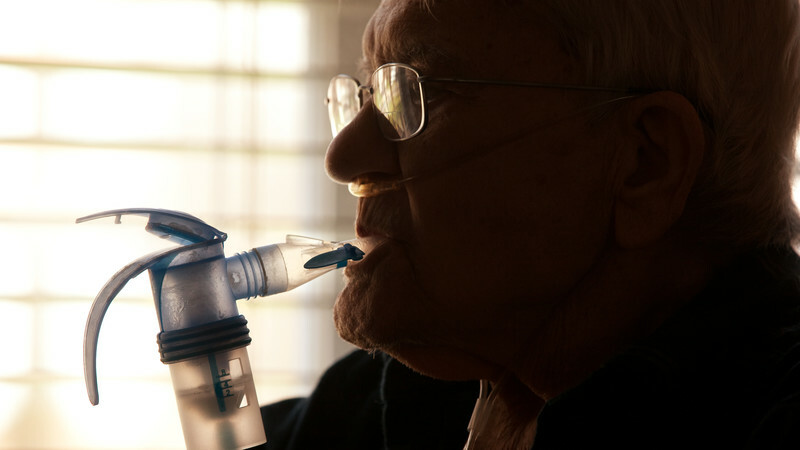 So you’ve been diagnosed with chronic obstructive pulmonary disease (COPD). You’re not alone. In the U.S., the No. 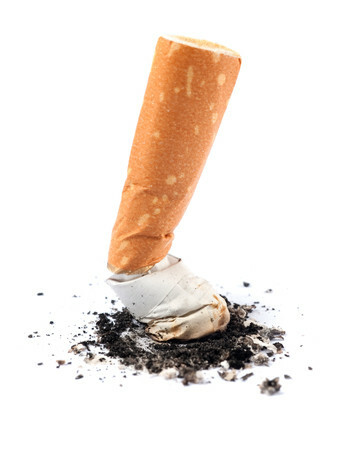 1 cause for COPD is cigarette smoking. Smokers are 12 to 13 percent more likely to die from COPD than non-smokers. So stop smoking. I will say it over and over again. There is no better or cheaper way to slow or prevent the disease. If you don’t smoke, don’t start. While proper treatment and adherence to a healthy lifestyle may improve the way you feel, your respiratory health will never return to where it was at your healthiest. COPD is a progressive disease, and it will inevitably cause irreversible damage. How fast this happens, however, may depend on you. Just because you have COPD doesn’t mean your life is over. There’s a lot you can do, with the help of your health care provider and others, to ensure a full and rewarding life. You don’t have to go through it alone. Seeking support will help you prepare for situations you have yet to encounter and help you feel less alone. Don’t know where to start? Give me a call. I’d be happy to help. Dr. Wells is a pulmonologist with Pulmonary Medicine Specialists at Methodist Physicians Clinic Westroads Office Park. He received his medical degree from the University of Nebraska Medical Center (UNMC) before completing an internal medicine residency there. He was also internal medicine chief resident at UNMC/Omaha VA Medical Center and completed a pulmonary/critical care medicine fellowship at UNMC. He was previously a pulmonologist and assistant professor at the Creighton University School of Medicine.